This post originally appeared at my original Plucky Pianista blog in December 2013, and is featured as part of “The Top Influential Piano Blogs You Should Be Reading” at Digital Piano Review Guide. The post has been revisited, refreshed, and revamped to bring you even more tips for accompanists! This post contains affiliate links. For more information, read the disclosure statement here. “Tis the season to employ your accompanying skills, or teach them to your students! One of my high school students was asked by her high school choir director to accompany their Christmas concert. She has been practicing the music for about three weeks, and we have been working on her accompanying skills during her lessons. As a seasoned accompanist who has played for music majors all through college, for churches through graduate school and beyond, and for our local high school choir on a regular basis, I needed to think through the things that I believed would help her the most, since she was accompanying her high school choir for the first time. As we worked together, I created the first half of this list especially for her, but I thought it would be helpful to anyone who is learning to be an accompanist. I have also added five more tips for accompanists, bringing the total to ten. So, without further ad0, here are ten tips for beginning accompanists that my students have found to be extremely helpful, and hopefully your young accompanists will find them useful as well. If your students follow these helpful tips, they’ll be able to accompany their first gig like a pro! When you get the music from the director, ask for a specific tempo for each song before you begin practicing. You don’t want to practice something too slowly or too quickly. It’s best to know the performance tempo, or at the very least an approximate tempo, before you begin so that you know what your final performance goal is. Three-hole-punch your music or place it into plastic sheet protectors and put it in a black 3-ring binder as soon as you receive it. If you know the order of the songs/pieces in the concert, go ahead and put the music into the correct order. This will streamline your practice sessions, help you become accustomed to the order of the program (which for me is a fabulous bonus! ), and keep the music from falling off the piano as you work on your page turns. Practice the page turns so that they become a seamless part of the performance. Plan in advance whether you will omit notes, what notes you will omit, and which hand will turn the pages so that you can practice that specific choreography for each page turn. Some will be really simple turns, others will seem like the page turn is placed in the most inconvenient place. Choreographing and rehearsing them in advance will help you smooth out any rough turns that might be trickier than the others for various reasons. Know how the director conducts entrances and cut-offs. If you have participated in choir, band, or orchestra, you are probably very aware of following the director, and maybe even this particular director. If not, this is something the director will help you learn to do. 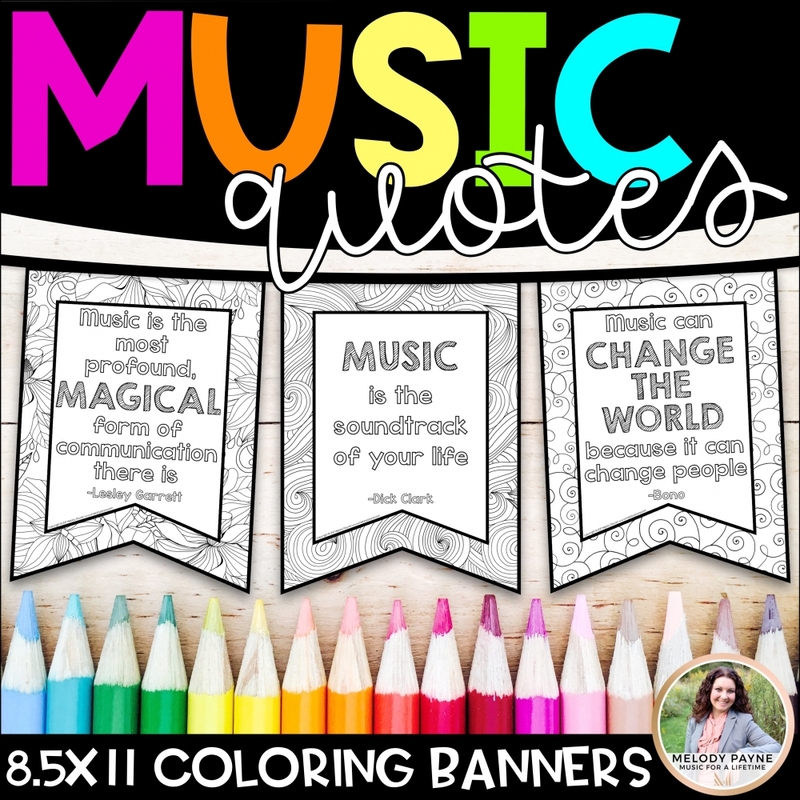 Your piano teacher can work with you on this as well. Try to set aside a few minutes before the first rehearsal to work with your director on how to best follow the conducting cues that are given. You must know your music well enough to be able to focus on the director in addition to your music! Play musically. No matter what, no matter when, play musically. Think of accompanying as an artistic endeavor, and perform artistically. You will be supporting the choir in many ways, and supporting them musically will enhance the overall performance. Prepare as much for an accompanying gig as for a solo performance. Being required to process what you’re playing, to follow the director, and also to pay attention to the choir at the same time could split your focus in several different directions. However, if you know your music, and know it well, you can place your attention exactly where it needs to be, on all parts of the performance. This is a tip for a more advanced accompanist, but it’s never too early to start learning how to do this. Rehearse with the choir enough that you know where any slip-ups might occur, so that you can support them by playing extra notes, rhythms, jumping in with their vocal parts, jumping to a different part of the song, etc. Know how the entire ensemble works together so well that it won’t throw your concentration if something out of the ordinary does occur (soloist skips a line, choir comes in a measure early, director changes his mind mid-performance and has the choir sing the first ending again instead of second ending to extend that awesome chorus, etc.). Being skilled at doing this is a sign of an excellent accompanist. True story: When I was a sophomore in college, I was accompanying a senior voice recital. The singer was absolutely fantastic, and we were in the middle of the last song on the program, the spiritual, Ride On, King Jesus! She somehow got so swept up in the moment that she skipped at least 2 pages of music and went to the last chorus instead of the second one, and because we had rehearsed together many times and I knew her music very well, it was simple to catch up to her after having a mini panic attack when I realized she had skipped so many pages! If there is a very difficult section that you just can’t nail no matter what you do (maybe a tricky leap at a page turn, or a section that couldn’t possibly have been arranged by a pianist with normal-sized hands! ), analyze the chords and write the chord symbols in your music. This will help immensely, and even if all the notes aren’t quite there, at least the harmonies will be! I have to do this all the time with chord-heavy left hand parts due to my susceptibility to tendonitis in my left thumb and wrist. I play the appropriate harmony but don’t worry about every single note so I can keep my wrist and thumb healthy. Are the sophisticated rhythms in an incredibly rhythmic piece getting you down? Find a YouTube video or check iTunes for a recording of an excellent performance and listen to it over and over so you can memorize how the rhythms FEEL instead of having to count all those dotted and syncopated rhythms at 90 miles per hour. Play along with the YouTube video as if it’s your choir so that you can nail down those difficult rhythms before the first rehearsal. Discuss payment with the director in advance. This can be done in a number of ways, depending on your school or school district. Here’s how I do it at our high school. I have a minimum amount that I charge for the rehearsals and concert(s). The more rehearsals the director asks me to attend, the more the amount increases throughout the concert season. I keep track of exactly how many rehearsals I attend for each choir (middle school, high school, honors, etc. ), and the day of the final concert I submit a separate invoice for each choir that includes my minimum amount that we talked about in advance, which covered a set amount of rehearsals, plus an additional pre-determined charge for each additional rehearsal and concert. The next day, he submits my invoices to the middle school and the high school, and they send the checks in the mail. As an aside,when we got a new director, he liked to keep the rehearsals that I attended to a BARE MINIMUM, WAAAAYYYY more minimum than I’m usually comfortable with, so I charged a premium for that! Just something to think about when considering how your charges and payments will be structured. These simple tips can make a first-time or fairly new accompanist’s rehearsals and performances run more smoothly, and they can greatly increase the likelihood that the accompanist will feel confident and have a positive experience. As piano teachers, our job is to teach so much more than repertoire. Teaching students lifetime skills that can serve them in a variety of situations is what I strive to do daily. This ensures that my students will eventually be able to do this on their own, without me, which is my ultimate goal for them. Do you have more tips for beginning accompanists? Please share your tips below. We’d love to hear them! IF YOU ENJOYED THIS POST, USE THE SHARING BUTTONS BELOW TO SPREAD THE WORD! Hi! 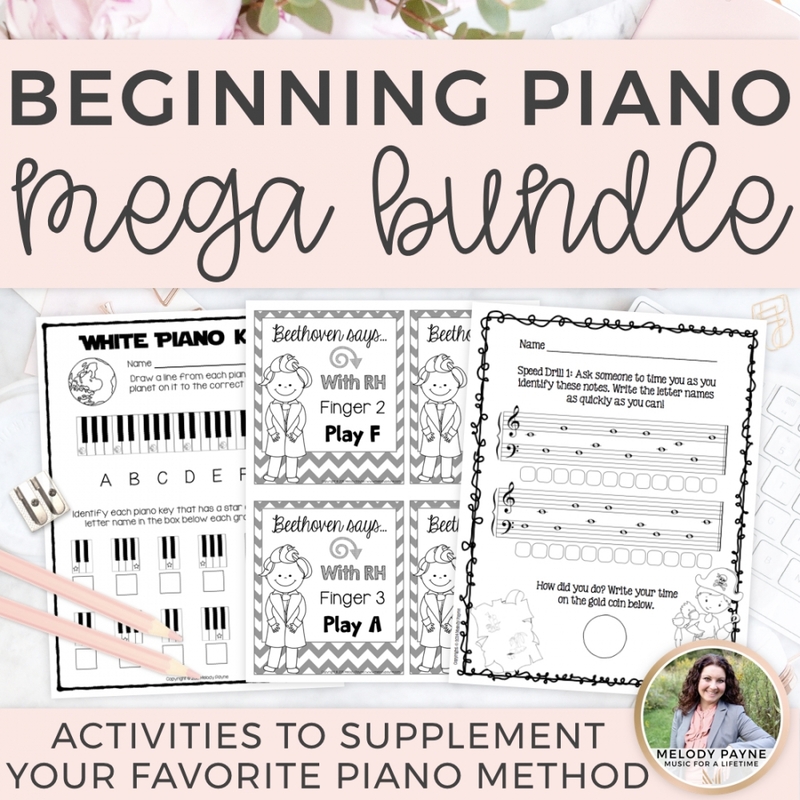 I'm Melody Payne, a pianist and piano teacher, educational resource author, a fun-loving wife to the most wonderful and talented hubby I could ask for, and a lifelong learner who loves to share. 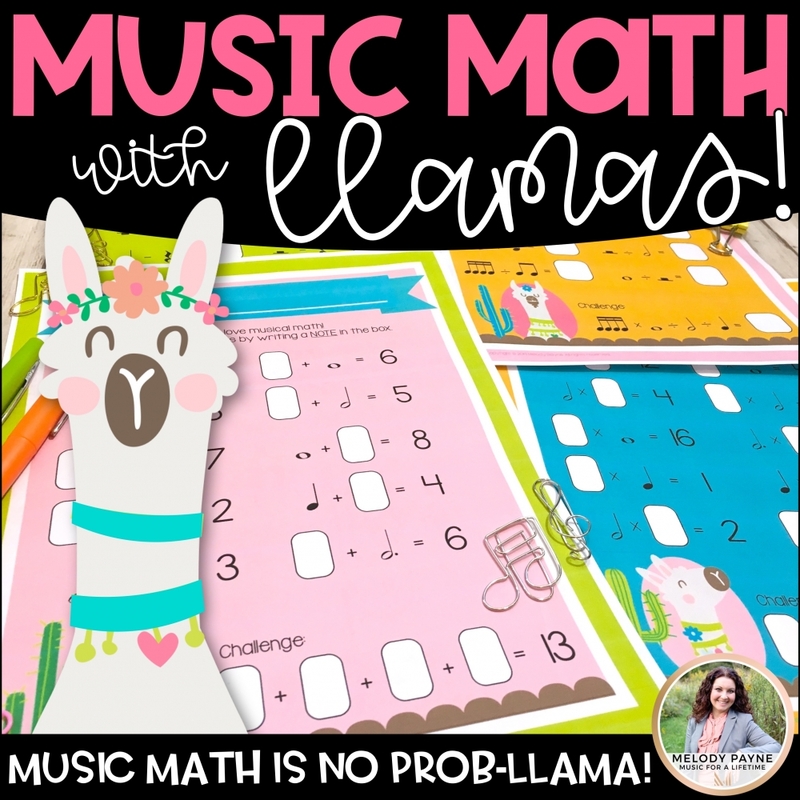 I want to make your life as a music teacher easier by writing and sharing helpful and relevant music teaching articles, and by creating educational resources with your very own students in mind. 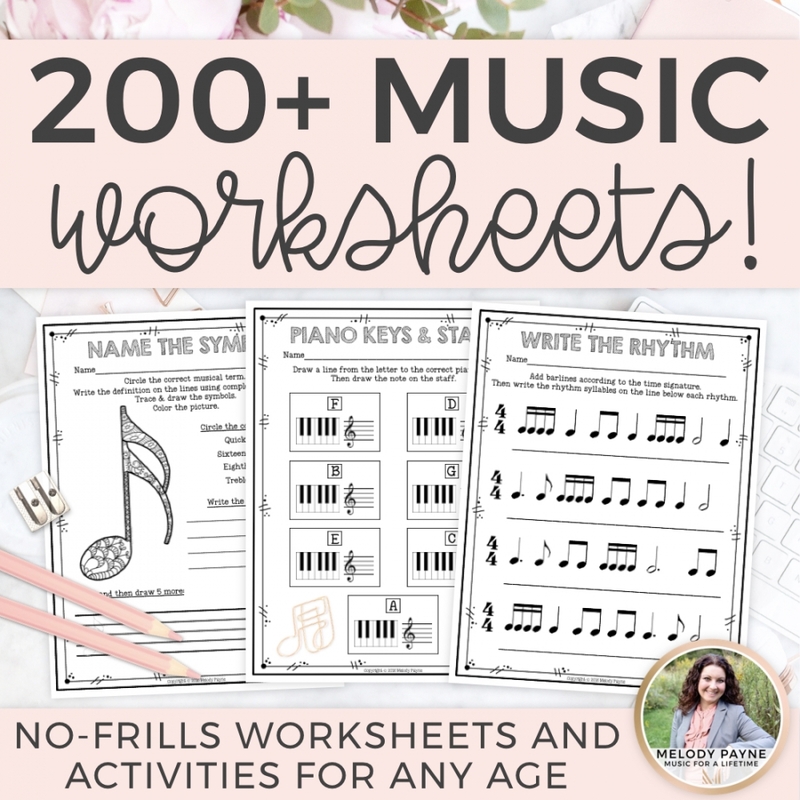 If you are a parent who wants to enroll your sweet child in piano lessons, I'd love for us to get started building those skills that can give your child a lifetime of musical enjoyment!